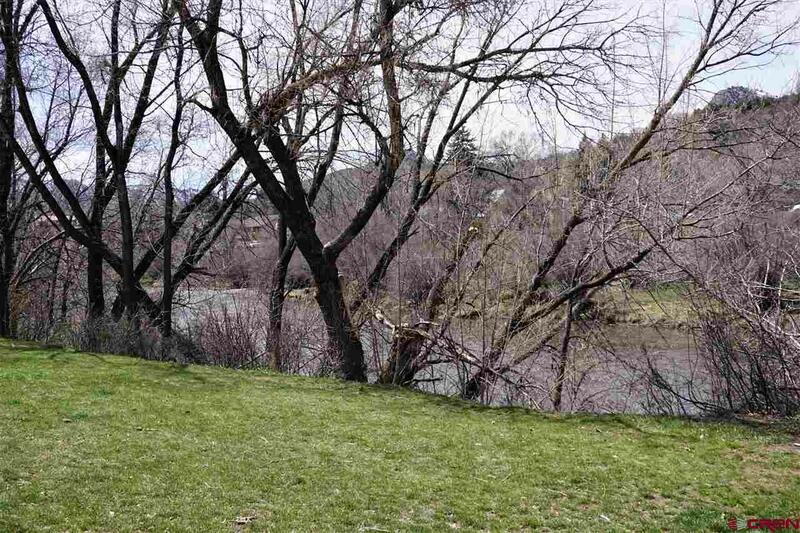 1,344 sq ft; lot: 7492 sq ft - MLS# 756002 Courtesy of The Wells Group Of Durango, Inc. 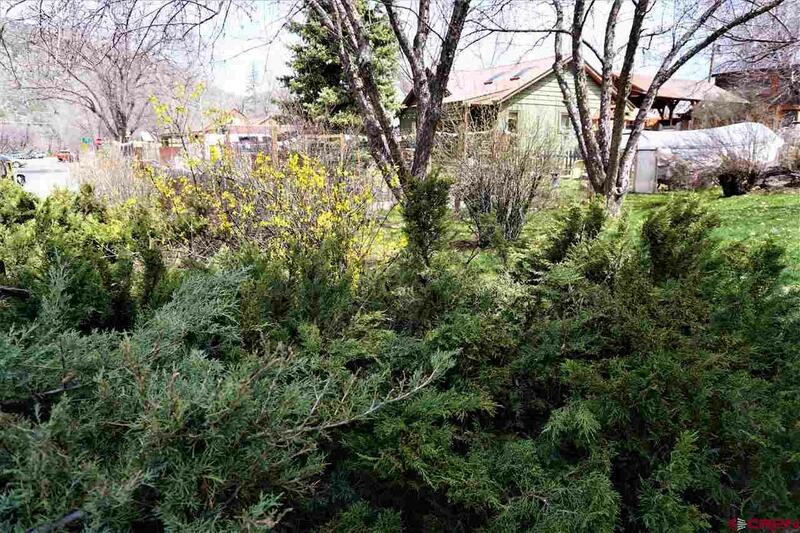 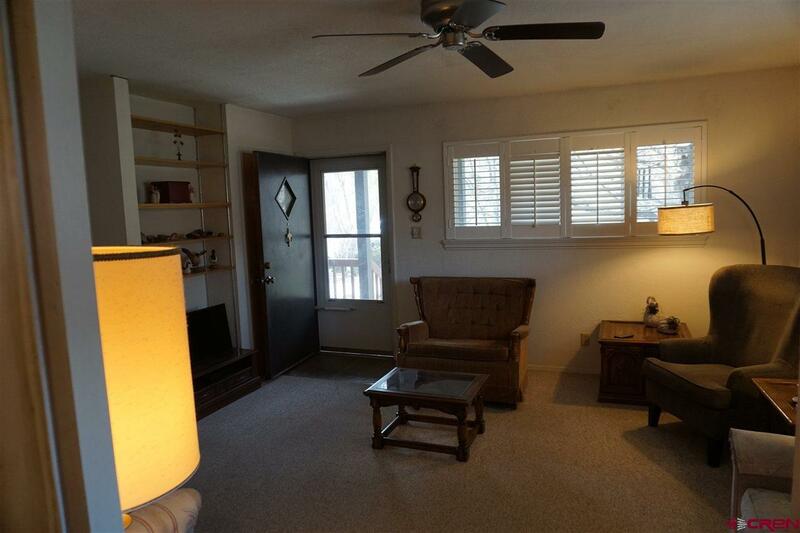 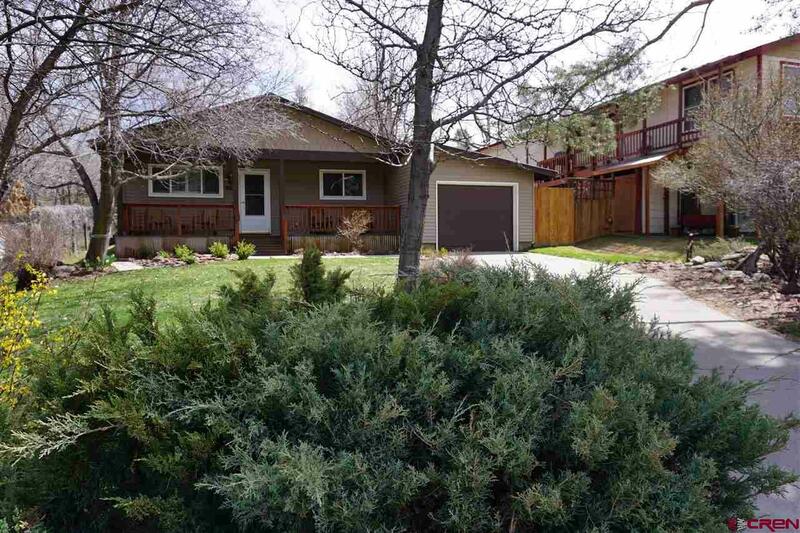 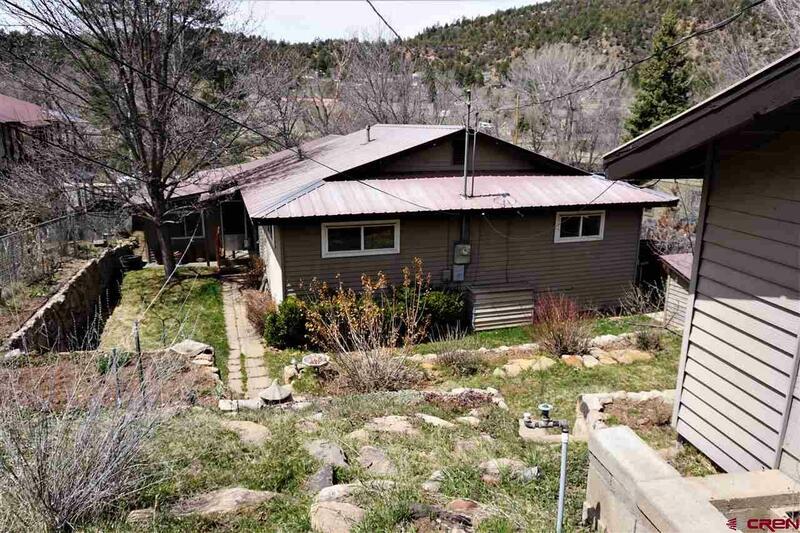 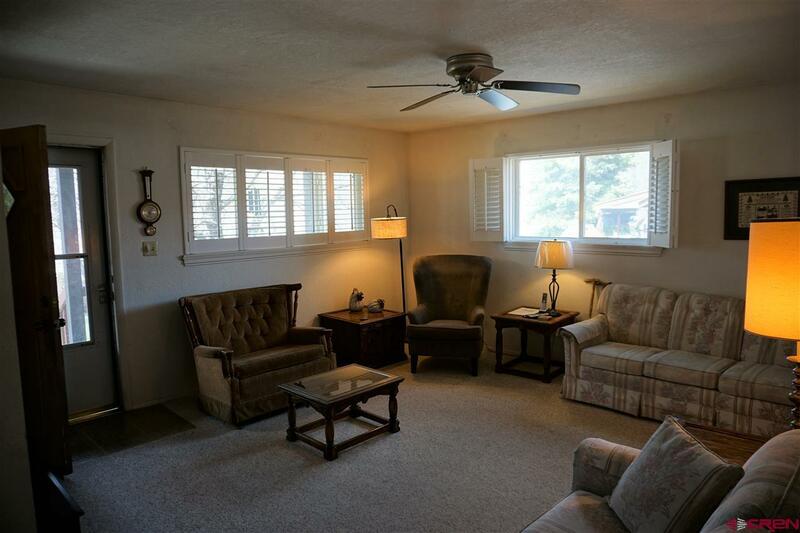 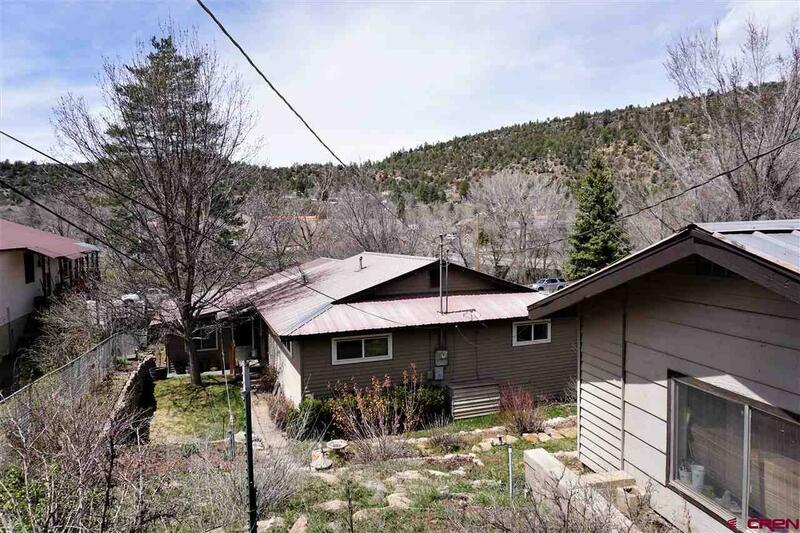 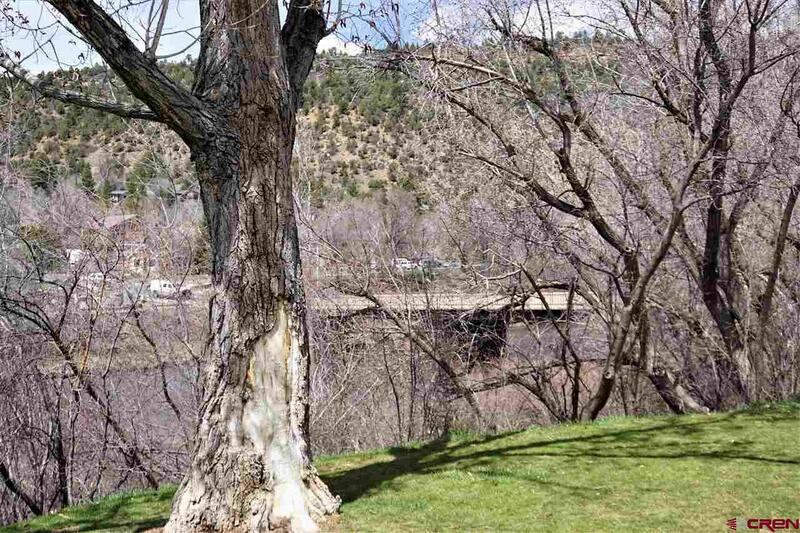 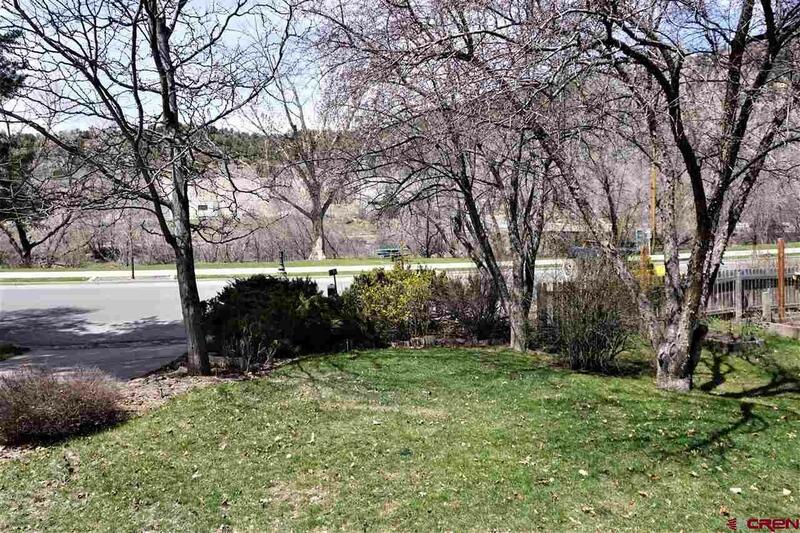 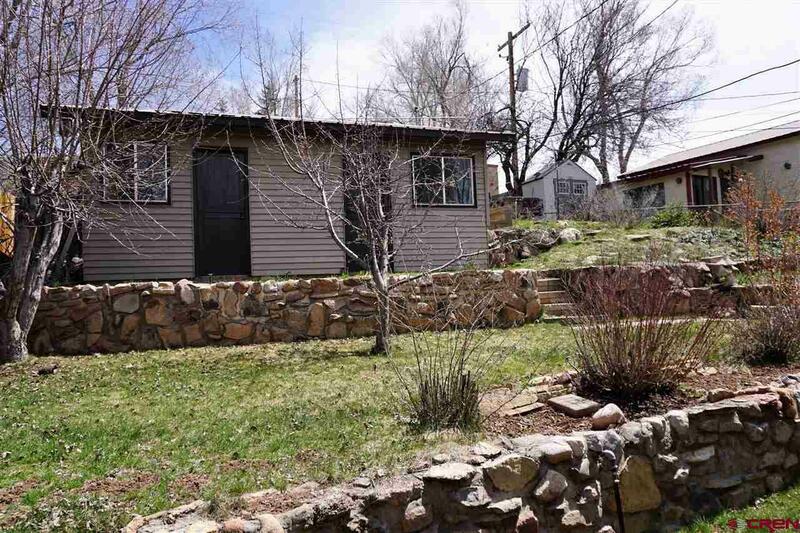 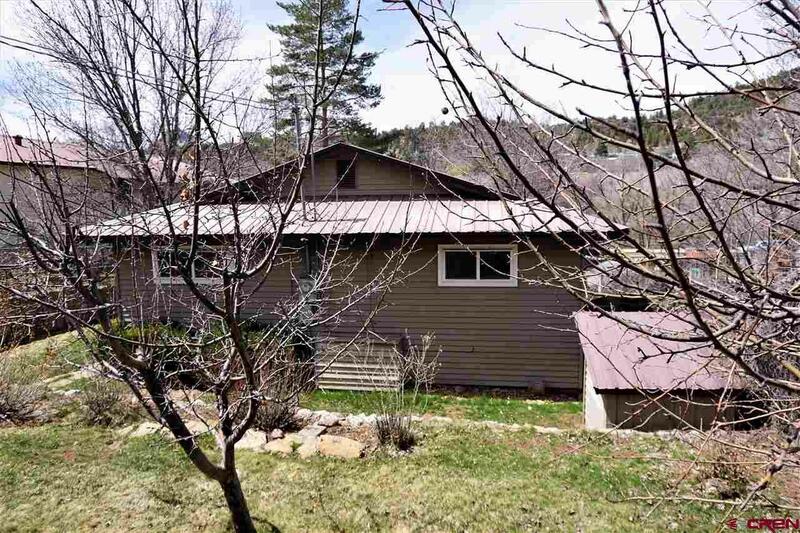 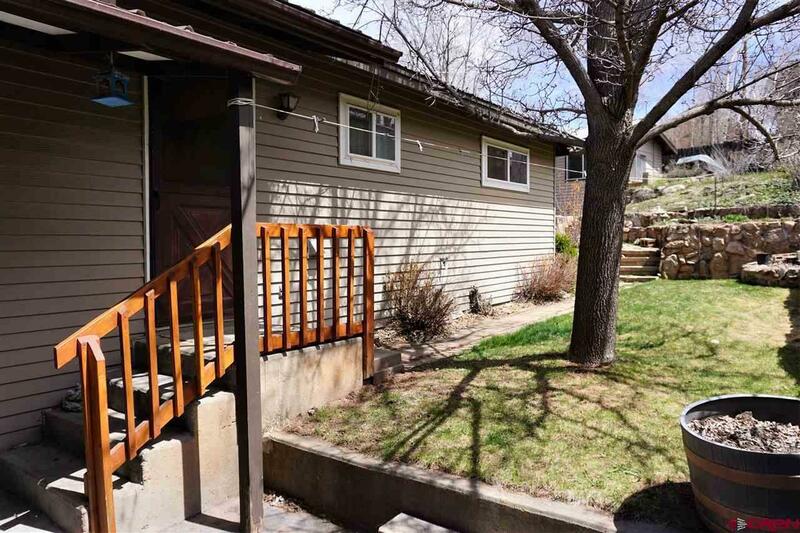 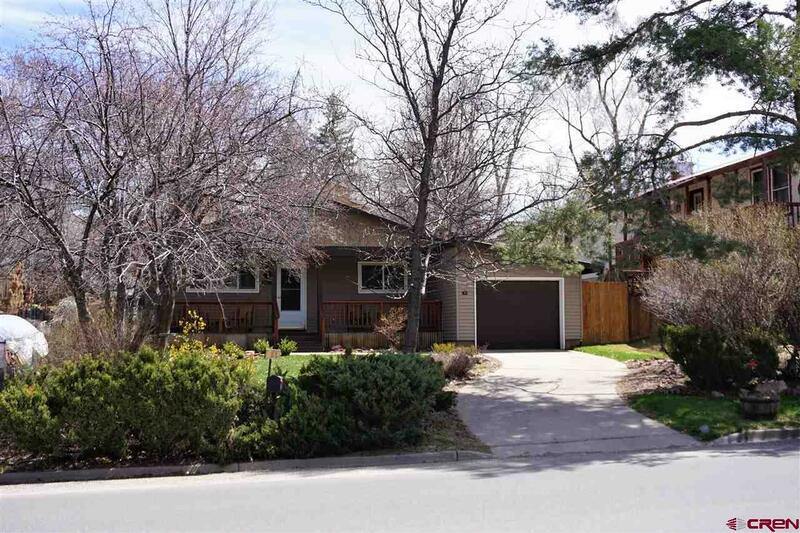 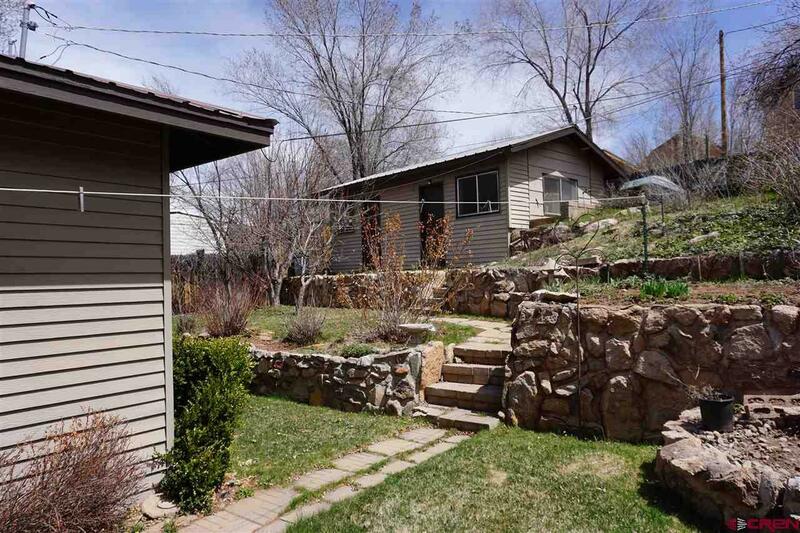 Location, location, location, directly across from the beautiful park and the Animas RIVER! 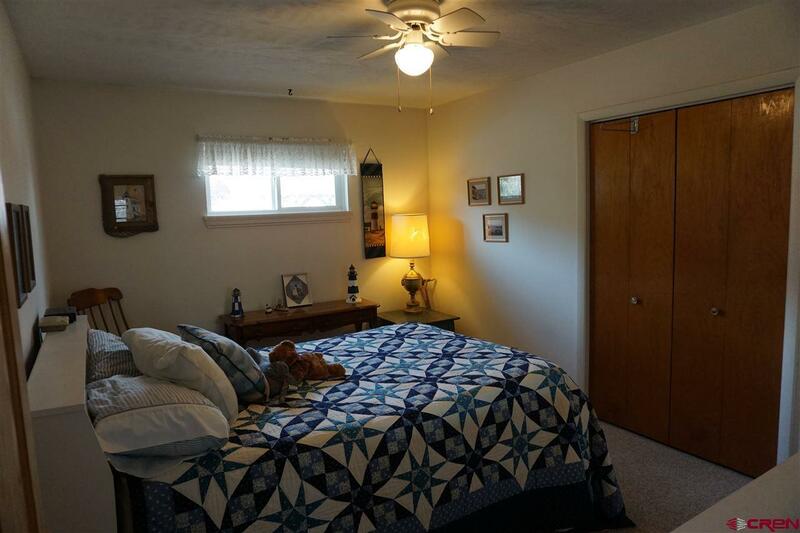 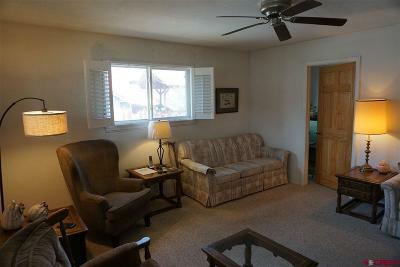 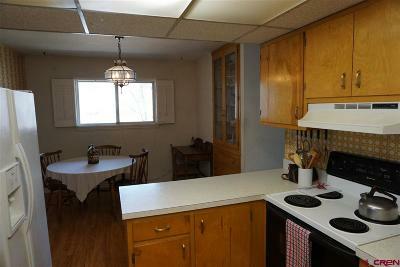 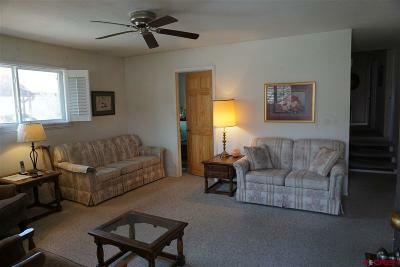 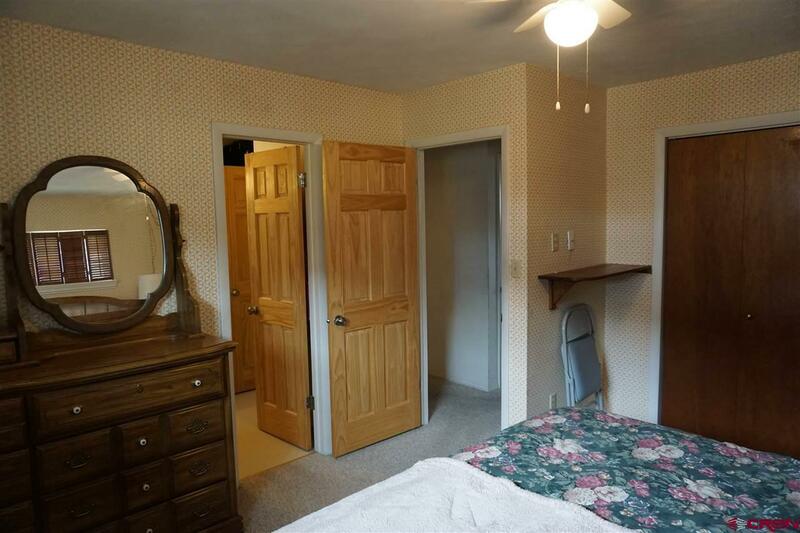 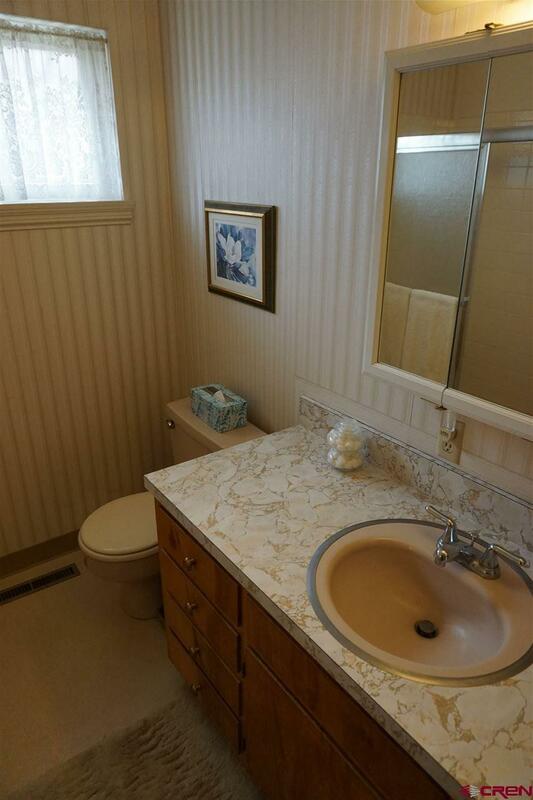 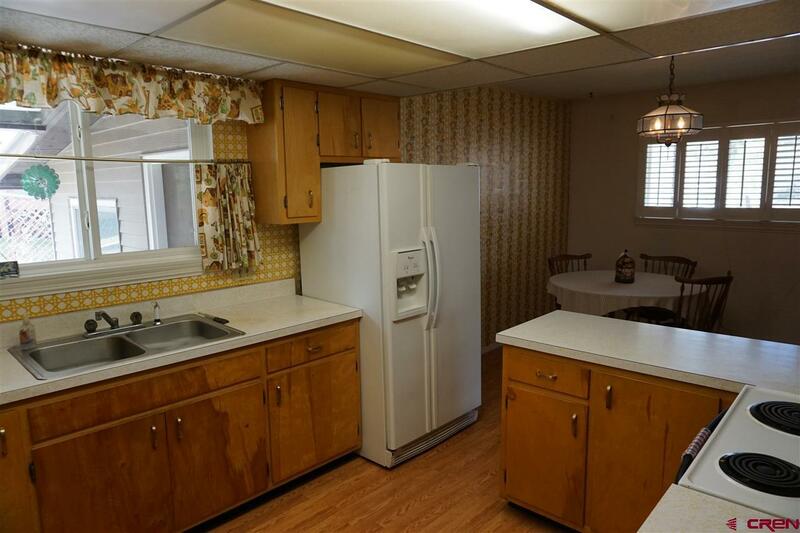 The home features three bedrooms, two bathrooms, and an office/nursery/study. 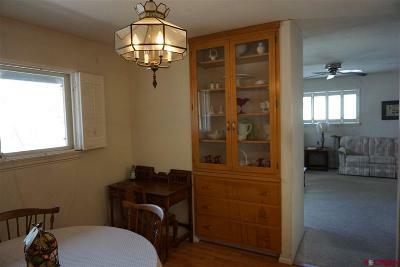 Owned and well maintained by the same family since the 1970s, the fantastic vintage characteristics are in immaculate condition but with newer windows, newer plantation shutters, lovely built-in cupboards and shelving. 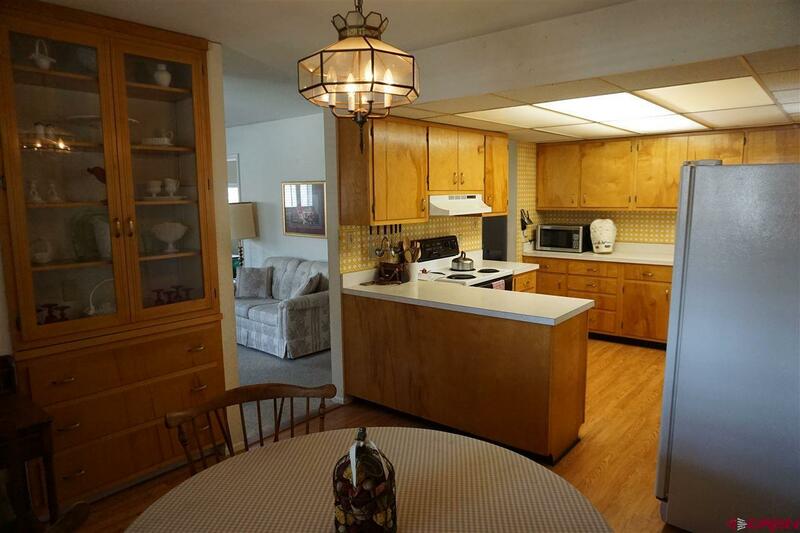 One-car garage with plenty of shelving for storage and a long driveway for extra parking. 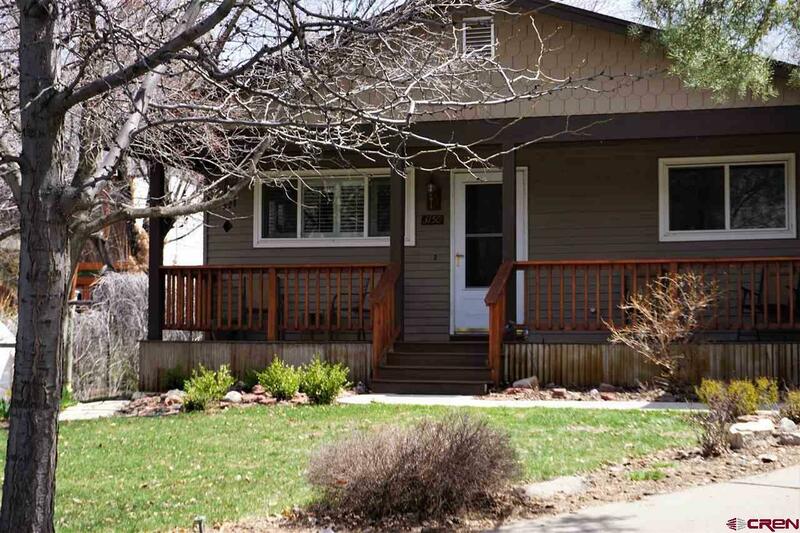 The front porch offers a wonderful place to enjoy the mornings or evenings, fully covered with trex decking. 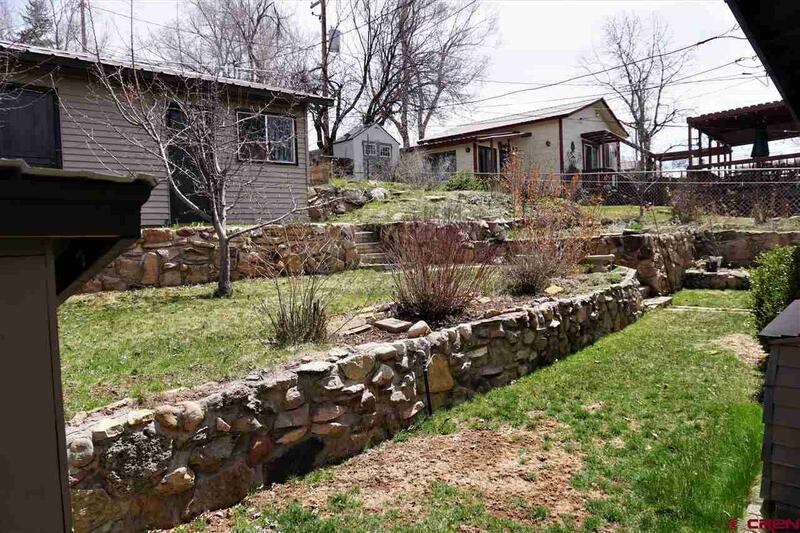 Back yard has terraced grass areas with rock accents, and nice garden spots. 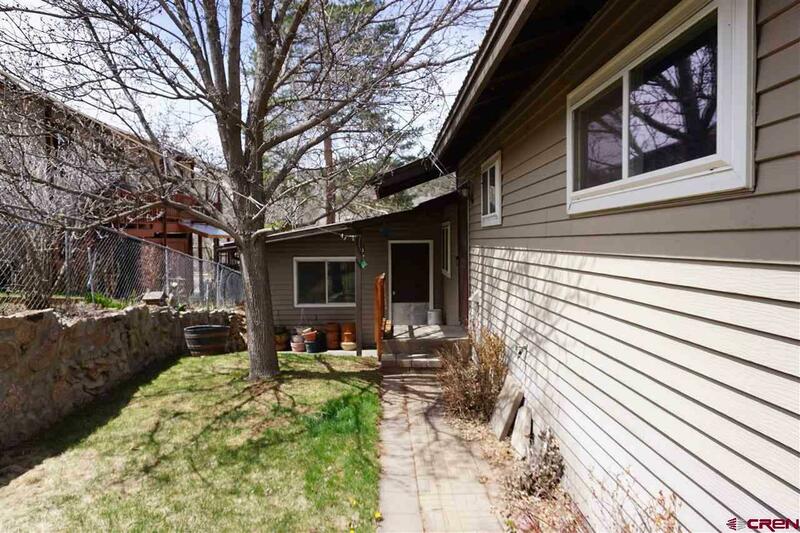 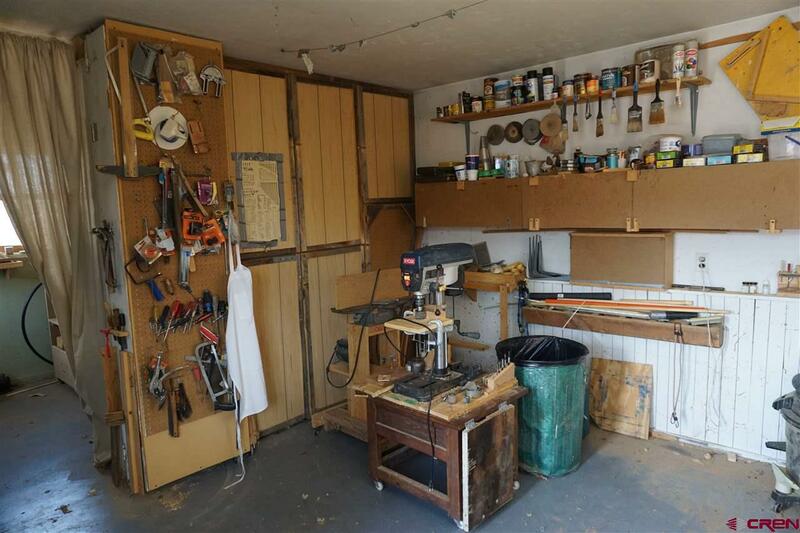 Bonus feature is the wood shop in the back with access to the alley, leave as a shop or convert to more living space, garage, or maybe pop the top! 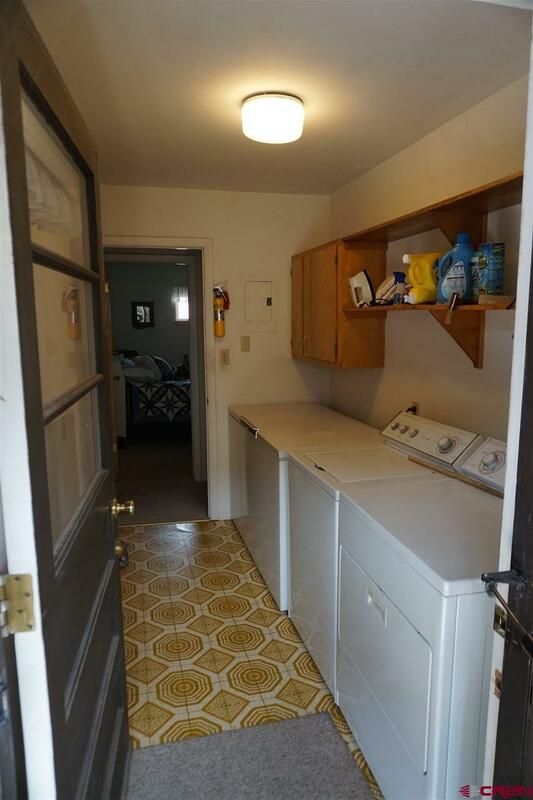 It&apos;s approximately 22x14 and provides for many uses for additional space. 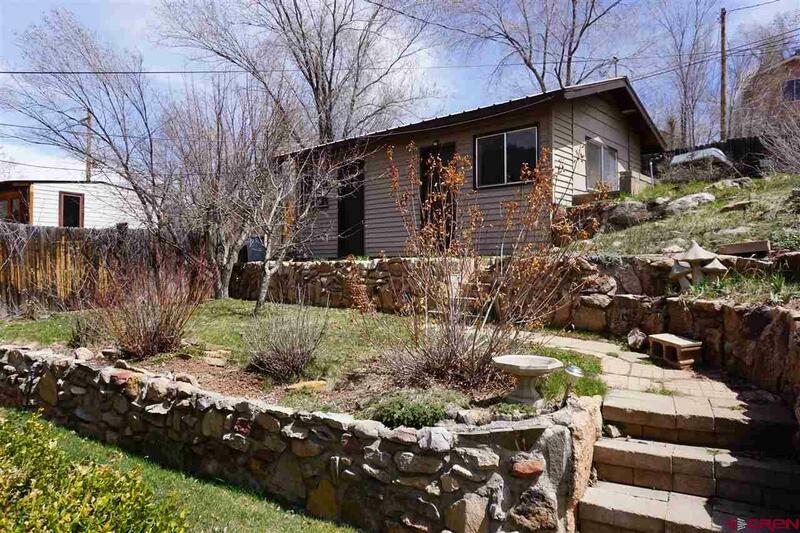 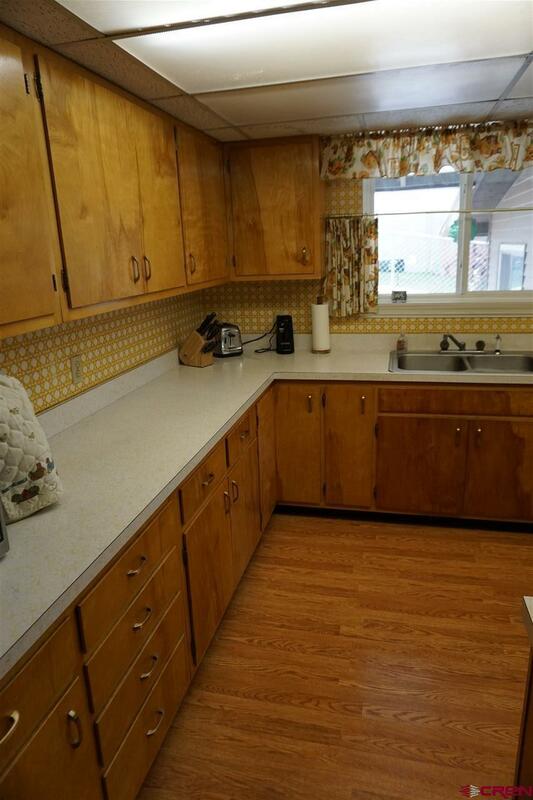 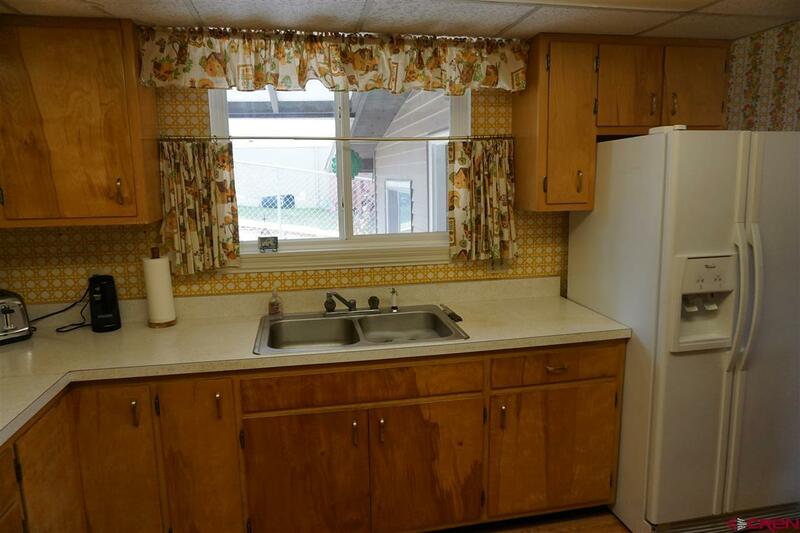 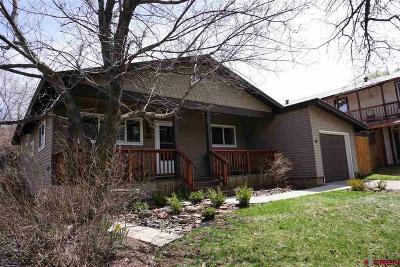 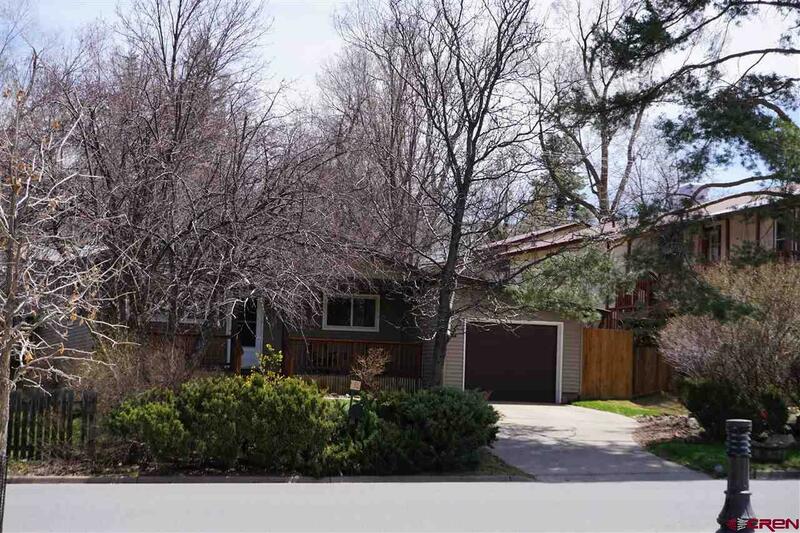 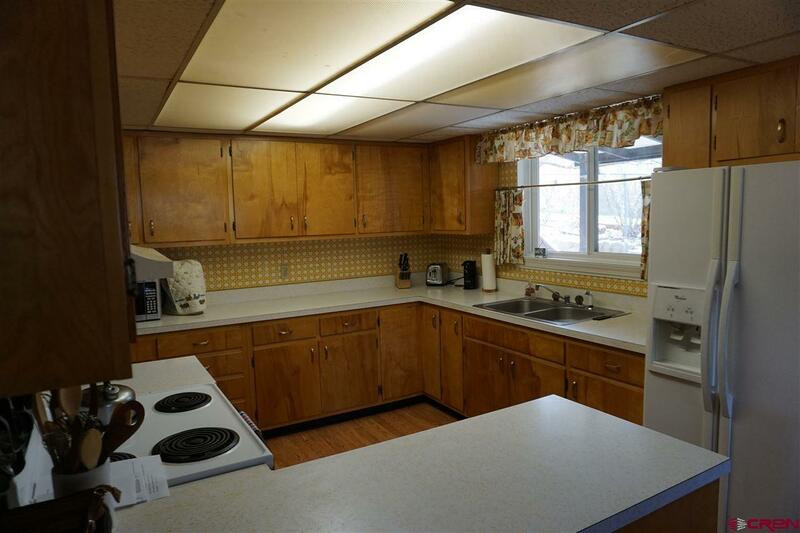 This home could stay as-is or could be remodeled and become a sweet home, location can&apos;t be beat.